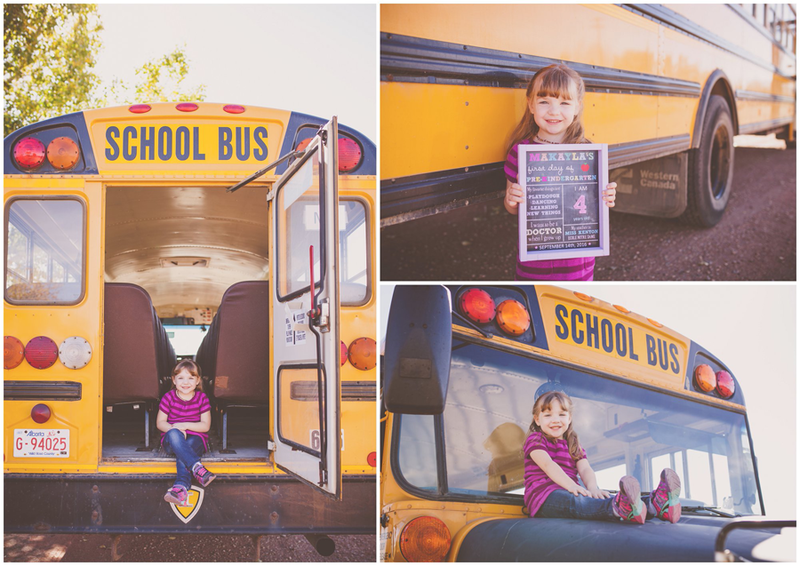 My cousins daughter started school this year, so we got together and did a back to school session of her! 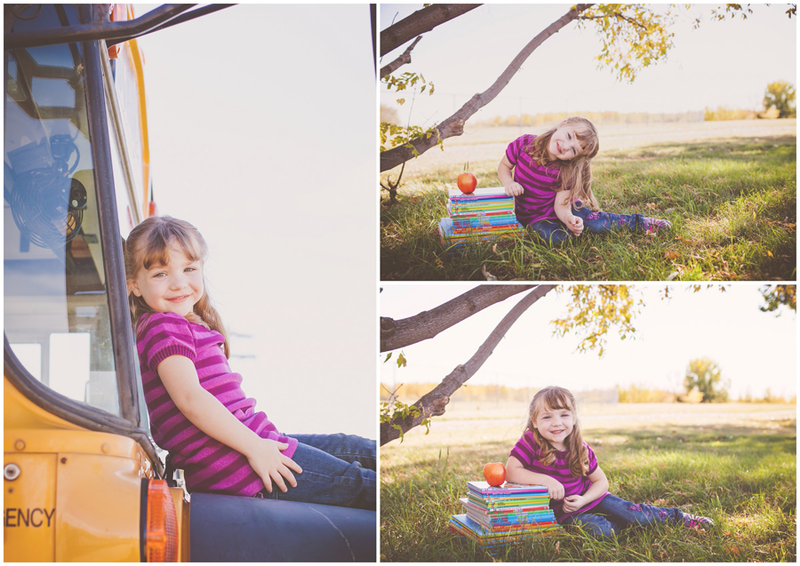 She is in pre-kindergarten and she is super cute! She always has this big smile for me when I see her. Love her to bits and I hope she has a great year in school!